The Southampton Boat Show takes place from 14-23 September 2018 in the heart of the city. With lots of attractions at the show including new boat launches and equipment offers, we know many of you will be planning a visit, so here's a round up of World Cruising Club activities at the show. The World Cruising Club team will be available on our stand J051 in the Ocean Hall, every day to chat about all areas of ocean sailing and our worldwide events. This two hour moderated panel discussion, run in association with Yachting World magazine, is designed to be an informative introduction offshore cruising and will cover topics like preparing your boat, selecting equipment, sail handling, life onboard, crew management, route planning and weather. The panel will be made up of industry experts and experienced cruising sailors, providing a wide range of opinions and experiences. This year, we are organising a special free-to-attend seminar on "Cruising in Portugal" to be held at the Southampton Boat Show. Those attending the two hour seminar can expect to gain an interesting insight to exploring the Portuguese coast, and be inspired to set sail on their own adventure. Practical weather, training and safety advice will be discussed, particularly for those who may be planning to cross the Bay of Biscay for the first time. 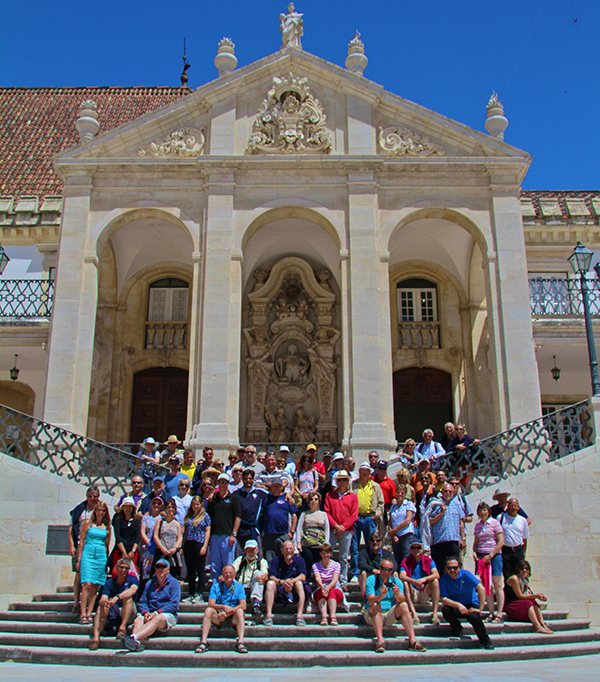 The seminar will have a special emphasis on ARC Portugal, which has been run annually by World Cruising Club for over twenty years. 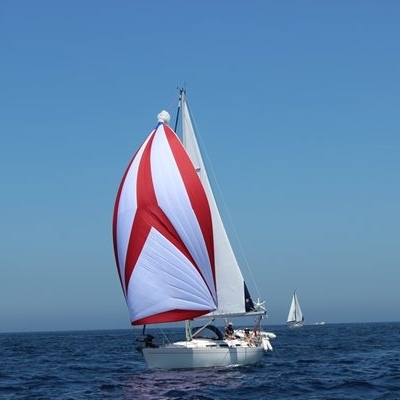 The rally departs from Plymouth, UK in June and crosses the Bay of Biscay to Bayona, then cruises south in a series of day sails with stopovers in welcoming marinas along the way to finish in Marina de Lagos a little over three weeks later. The finishing port for the rally, Marina de Lagos is renowned as one of the premier marinas on the Portuguese Coast. Ingrid Fortunato, the Manager at Marina de Lagos, will be at the seminar to provide advice about further local cruising and the practicalities to consider for basing your yacht in Portugal. Your chance to meet and discuss World ARC in person with the World Cruising Club team with a presentation and informal lunch meeting right beside the Southampton Boat Show at the Grand Harbour Hotel. The team will be on hand to discuss any aspects of the rally face to face, plus meet with other likeminded cruising sailors in a relaxed environment. In addition to updating you on the latest news of the rally, there will be a presentation on the route, safety equipment requirements, and other preparation issues and the team will be pleased to take your questions.